Store-IT is the leading developer and supplier of business software solutions and management systems for self storage operators in Europe: we currently serve 18 countries in 8 different languages. Our mission is to help you to increase your profitability and customer service through intelligent solutions and services that improve your processes and deliver measurable value to your business. Store365 software solutions are specifically designed for self storage operators and include: real time mapping; integrated reservations and payment; price and invoice management; sales support and prospect management; customer relations and contract handling, purchasing and stock management, rental and merchandising; financial control and flexible business performance measurement. We provide intelligent solutions from start to finish, ensuring your hardware and software are fully integrated to provide maximum benefit to our customers. 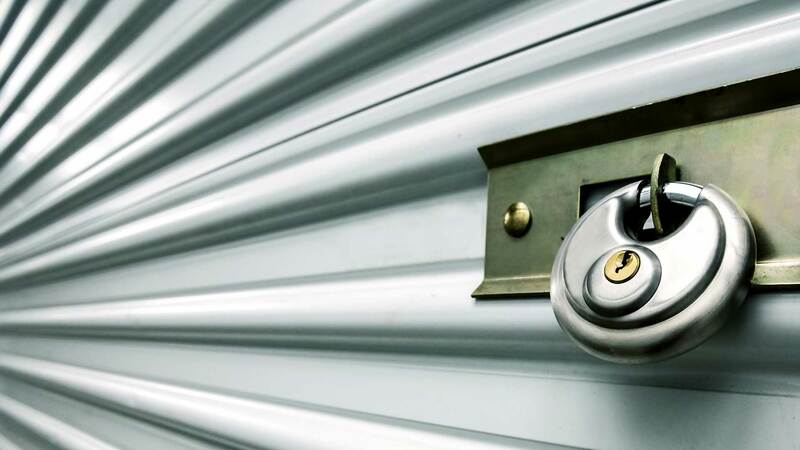 Store365 has been carefully developed with the input of our self storage customers to provide tailor-made software solutions for the day to day operation of Self Storage facilities, no matter what size. We recognize that companies develop in different stages, each with its own information needs: Store365 is scalable and can grow with the changing information needs of your business.Consequently small to medium size self storage operators are not burdened with unnecessary Management Information while larger self storage operators are able to manage and control multiple sites from one central location and database.